The interior design of your clinic makes a lasting impression. The best clinic interior design will utilise the space to its best advantage and create a calming, comfortable atmosphere for your patients and their families. Whether yours is a dental or medical practice, we’ll come up with clinic design ideas that provide a welcome environment and help put your patients at ease. Reception area. First impressions count. How would you like patients to be greeted when they arrive? You may prefer patients to sign themselves in using a touchscreen, or decide that everyone should announce themselves at the reception desk. Consider whether you’d like your waiting room to be separate from your reception area. Meeting patients’ specific needs. Do your patients have particular requirements? Great clinic interior design will put patients at the forefront. A children’s clinic might require bright and exciting décor with lots of activities and baby changing facilities, while a clinic specialising in disability will need to prioritise accessibility beyond the basic statutory requirements. Accommodating family. Do you anticipate a lot of friends and family using your waiting area while their loved ones attend the clinic? Consider how best to keep them occupied and comfortable during a long wait. Think about providing facilities such as water fountains, coffee machines and magazines. Lighting and colour. 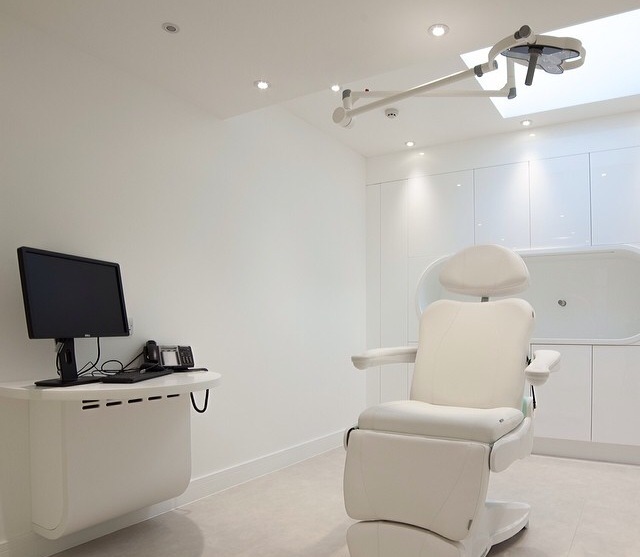 A shiny, white interior with bright lighting can convey surgical cleanliness, while more muted lights, carpets and pastel colours may provide a more relaxing atmosphere for nervous patients or those who are dealing with bad news. Concept and interior design. What mood do you want your clinic to convey? We’ll work through your clinic design ideas with you to develop a look and feel that communicates that feeling to your patients. Construction and implementation services. With a professional team of specialist medical building contractors, from builders to electricians, we provide a reliable and efficient construction service for your clinic. We are competitive. Whatever your needs, we’ll provide a competitive estimate for the work required. Planning and advisory services. We cover all planning issues as part of our design and build package. Planning and Building Control approvals. There’s no need to worry about Building Control issues – we’ll handle everything and liaise with Building Control officers as appropriate. Project management. From start to finish, our professional Project Managers will handle your clinic interior design project, providing planning, continuity and communication. Site surveys and space planning. What’s the best use of space for your clinic? Our space planners can help with clinic design ideas and suggest ways of maximising the space available, dividing it optimally between consultation rooms, waiting areas and other facilities. 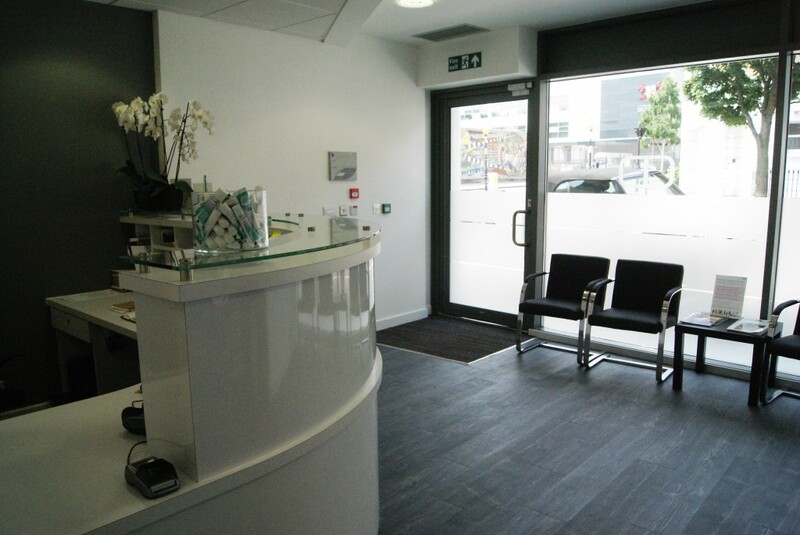 To discuss clinic design ideas or find out more about our services, contact us on 01462 732 991.